We are talking about The poker legend Doyle Brunson. He fancied the game of basketball too much to want to become a professional and believe me, you, he was ‘goooood’. But his injured knee rained on that dream. 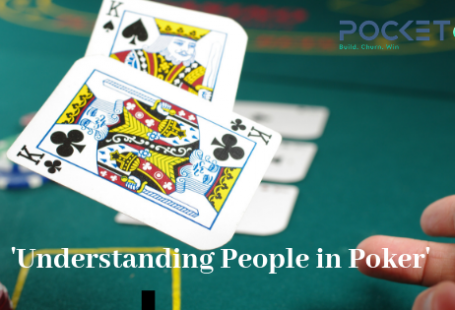 He began to play poker and stuck around because it paid his bills. Very soon he realizes he was vacuuming every chip on every poker table he sat on. Oklahoma, and Louisiana playing in bigger games and meeting individual expert’s Amarillo Slim and Sailor Roberts. Doyle Brunson, Puggy Pearson and the boys otherwise fancied as texas rounders, brought the game to Vegas with the help of their visionary entrepreneur and that, was the inception of the awaited cult that lives to sport the game of Poker. Poker was just a CD backyard game. The boy band is credited for bringing it to the front lines with a bang. Brunson was twice the champion of the world series of poker, a Poker hall of fame inductee. He won 10 WSOP bracelets. It’s not over yet. He was one of the four players you won the WSOP consecutively four times. He was one of the six players who won both the World series of poker and the world tour of poker title. 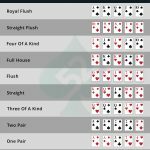 Doyle wrote a few very famous books on poker. Which influenced the ordinary player’s perspective towards the game and the game strategies into the way professionals, such as Brunson played and won. 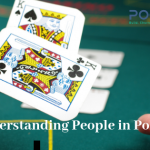 He openly discussed his strategies on controlling emotion, watching competitors play; reasoning outplays, and other similar tips that benefit all forms of poker play. 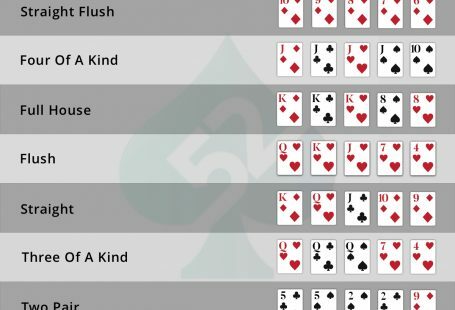 Super System is considered a poker classic. It is his vigor and will that strikes and impacts the world the most. He unimaginably fought cancer to its boot, when his doctors had lost all the hope. He says he came back from cancer with a new outlook for the game and life in general. It was after this event, Doyle when on to collect those jewels for his crown. It can be said that Brunson lived poker with his heart on his sleeve. Aye!